1. Log into the TC Portal. 2. Under TC Bookmarks click TC Zoom. 3. 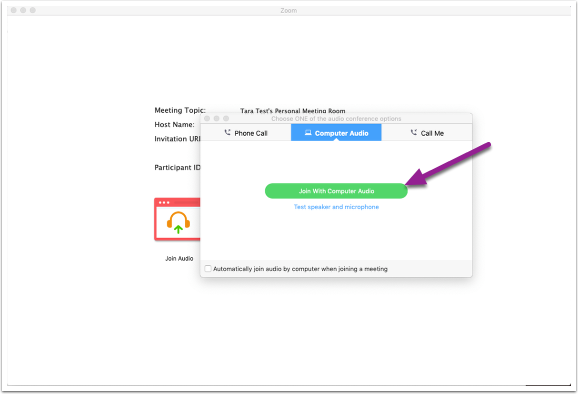 In Zoom, Click My Meetings. 4. 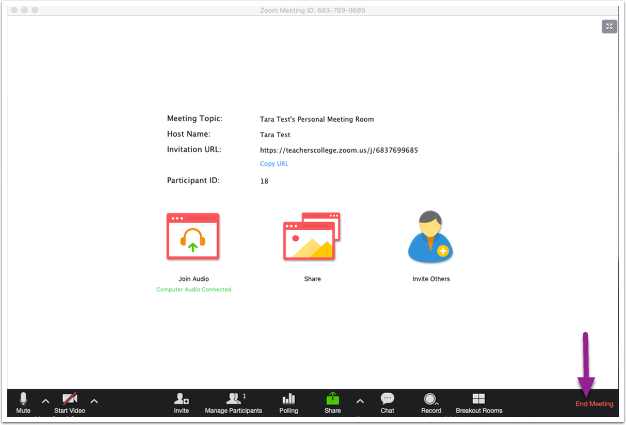 Click Personal Meeting Room. 6. Select join with Computer Audio. 7. 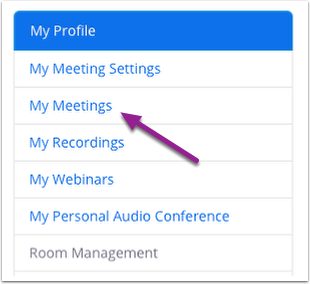 Before you begin recording make sure that you microphone is unmuted to record your speech. Also make sure that your camera is on. Both microphone and Camera should have no red slash though them. 8. 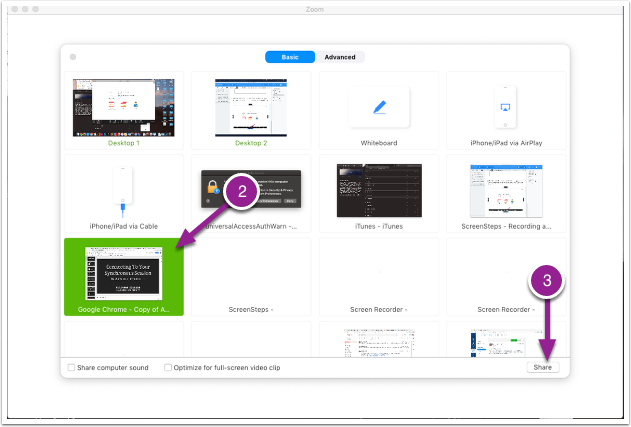 Click Record and then Record to the Cloud from the bottom navigation bar. 10. 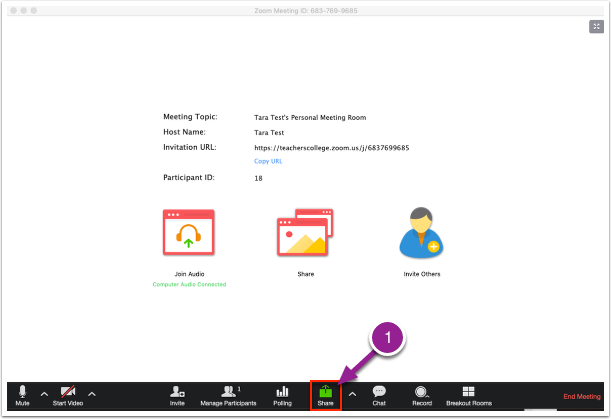 Click the green Share button from the Zoom navigation bar and select the screen with the presentation you would like to share and click Share. 11. Your presentation will then appear as the main screen. Make sure to click "Present" so your slides take up the entire screen. 12. 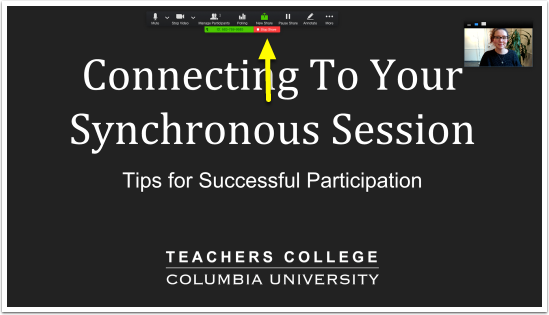 To stop sharing your presentation click the red Stop Share button at the top of the screen. 13. To end the recording click End Meeting.